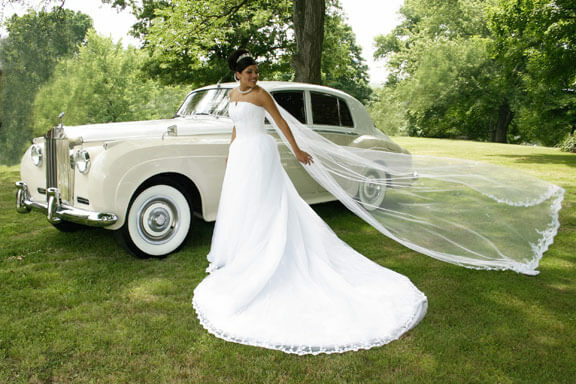 Chivalric romance was once a term used to describe an individual of whose heart was endeared to a loved one, or who felt an indescribable sense of adoration for their one true love.  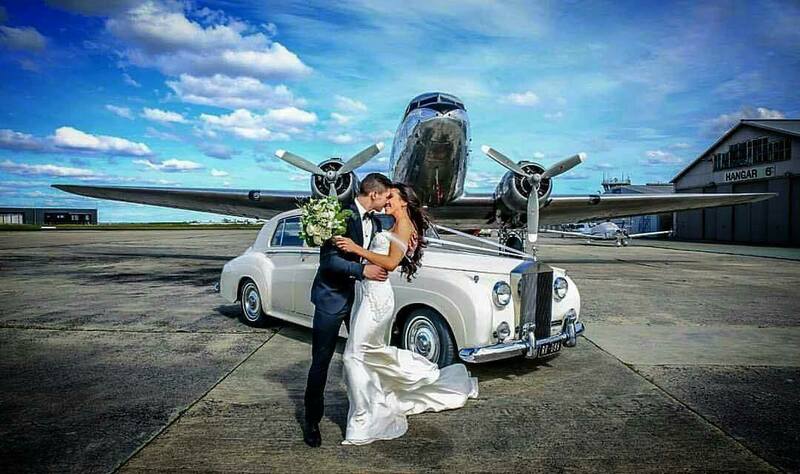 Now, the notion of chivalric romance is about as common in our modern world as the phrase itself, and this is why we at Exotic Limo strive to bring you, our clients, a wedding vehicle that recaptures and encapsulates the traditional sentiment of which romance was built on. 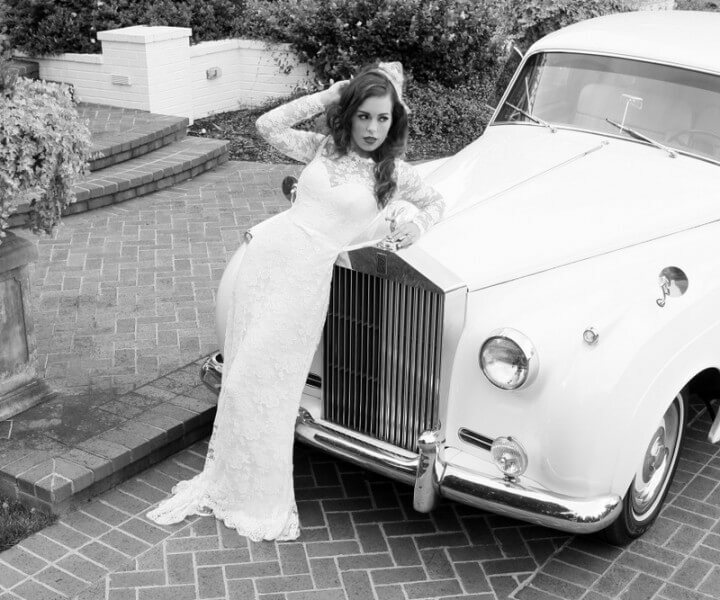 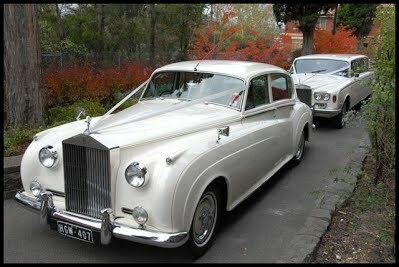 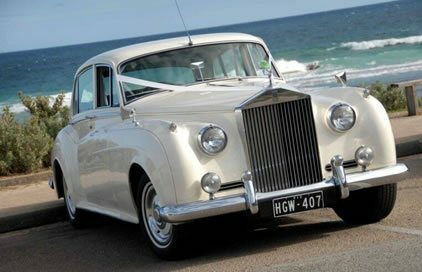 The White Rolls Royce Silver Cloud is universally renowned for its class, elegance and sophistication. 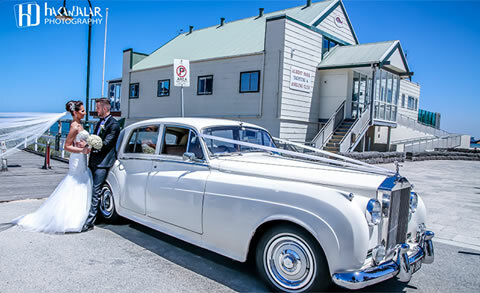 It is a vehicle that formulates a beautiful and desirable wedding for any bride of whom is looking to create a day of memories that are filled with tradition and refinement. 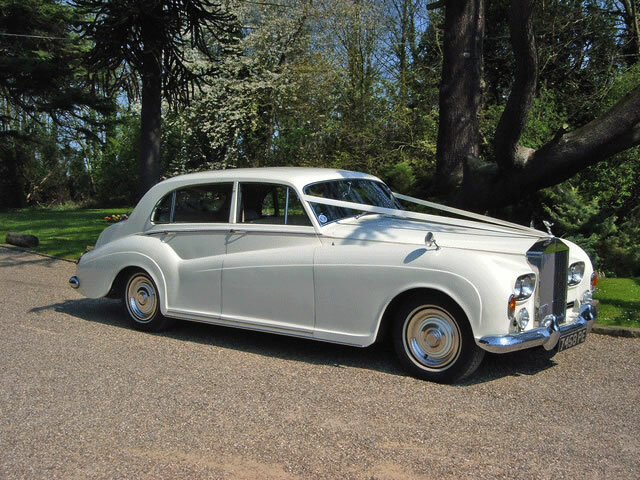 Built into this stunning classic car is an array of features that are unsurpassed from its rivals. 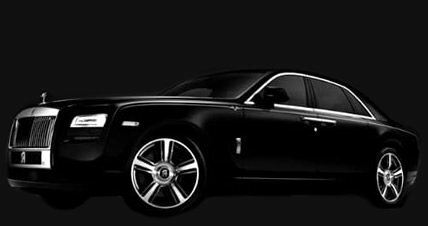 Its standout items include its original and handcrafted Rolls Royce leather seating, its pearl white exterior painted coating, the royal headlights with silver framing and of course, the iconic Rolls Royce badge that sits gracefully on top of the masterpiece itself. 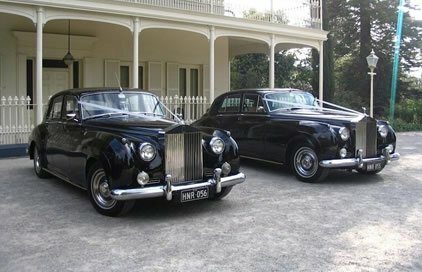 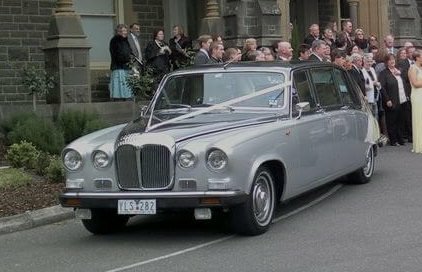 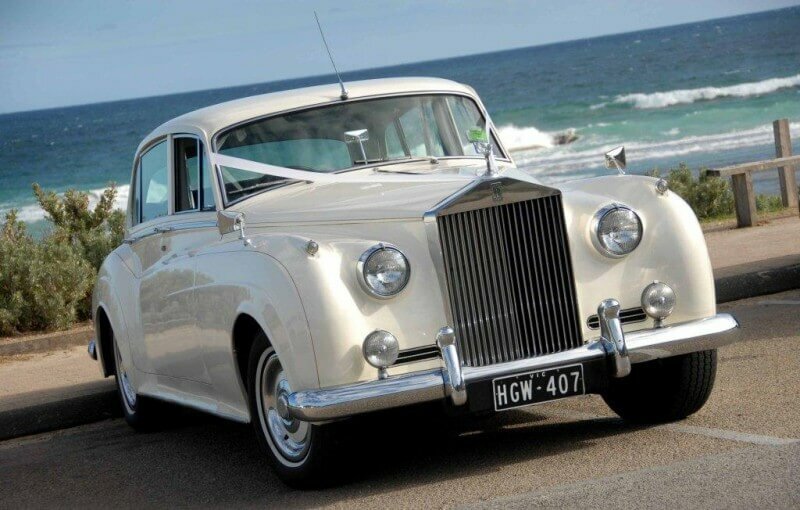 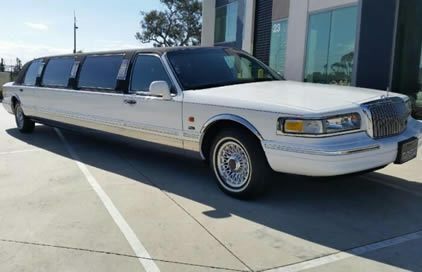 With this amazing wedding car that is for hire, you will not only be treated to the sheer timelessness and class that the vehicle itself has to offer, but our professionally trained, highly adept, gracious, polite and well-groomed wedding chauffeurs, will be there to host yourself and your guests on your special day, upon which, they will deliver to you the impeccable service that Exotic Limo chauffeurs are renown for.